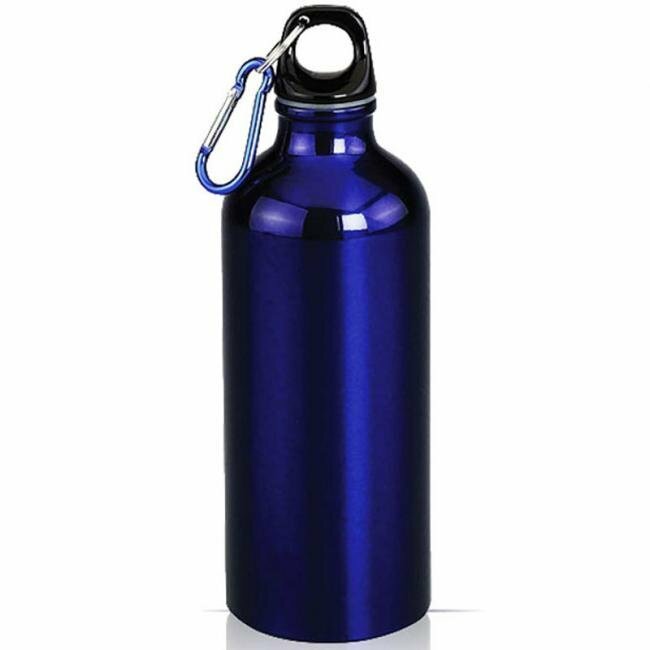 These 22 oz promotional Stainless Steel Bottles are great promotional items for your company or school. 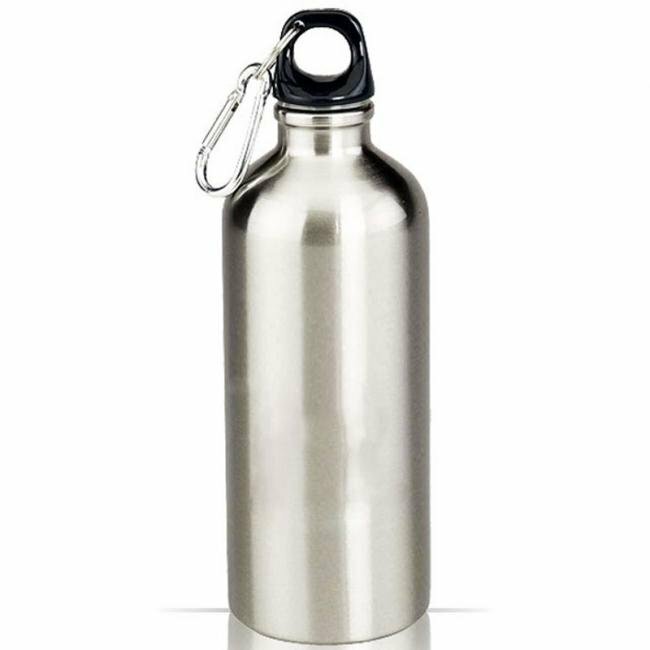 These imprinted sports bottles are constructed out of stainless steel. 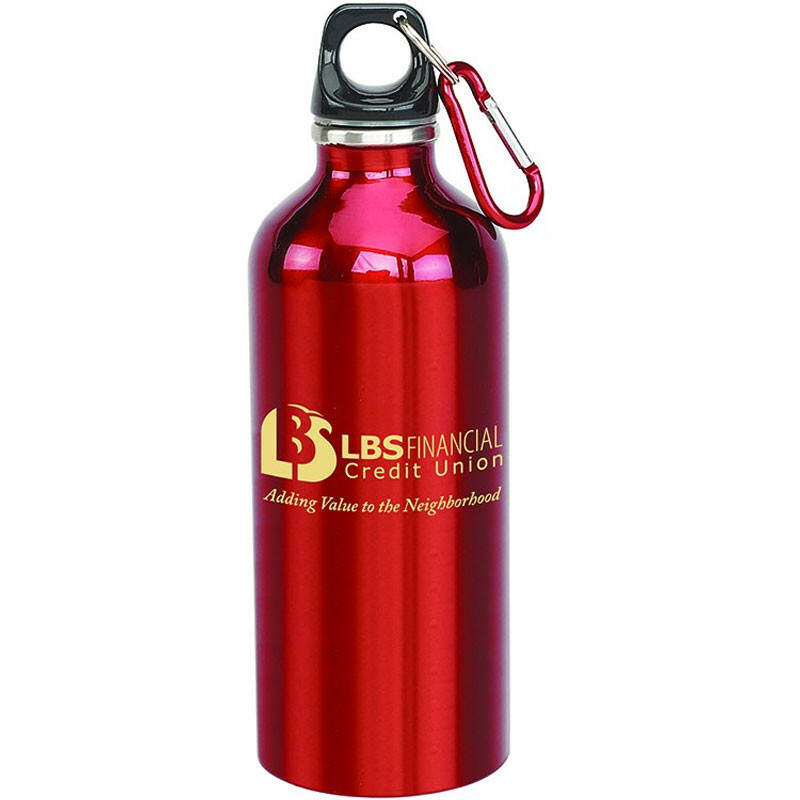 With an easy twist off cap and clip on carabiner, these promotional water bottles are as easy to carry as they are to use. 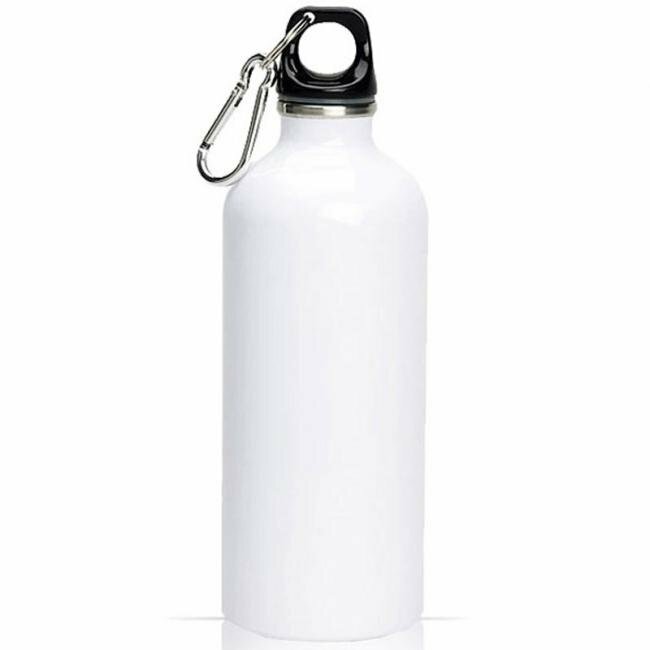 As with all of our stainless steel products, these promotional bottles are always BPA-free. These custom Stainless Steel Bottles come in blue, red, silver, and white - enough colors to accentuate any logo or artwork. You can choose to design these promotional Stainless Steel Bottles with your logo or artwork. 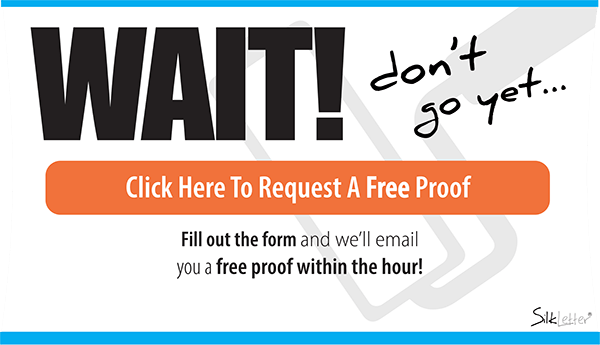 With SilkLetter, you get fast turnaround times and high quality products, essential for any corporate buyer.